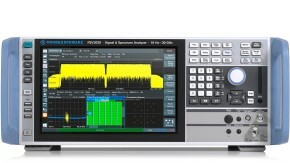 LTE-Advanced comprises multiple features enhancing the basic LTE technology firstly specified in 3GPP Release 8. 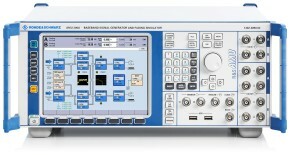 LTE including the LTEAdvanced improvements was approved by ITU to comply with IMT-Advanced requirements and thus being a true 4G mobile communication system. 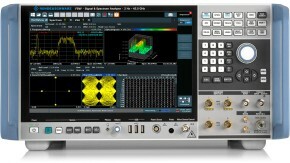 The different technology components of LTE-Advanced have different market priorities and require different testing strategies. 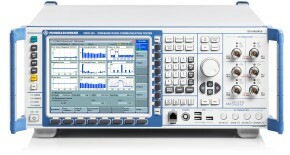 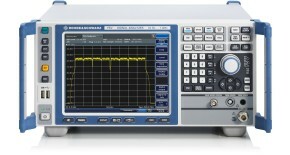 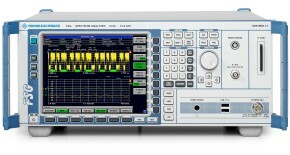 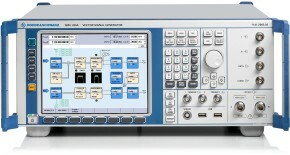 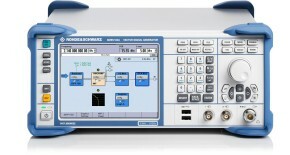 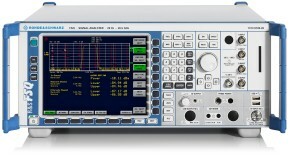 This application note summarizes the Rohde &Schwarz test solutions for LTE-Advanced (Release 10) using Vector Signal Generators, Signal and Spectrum Analyzers and the Wideband Radio Communication Tester.